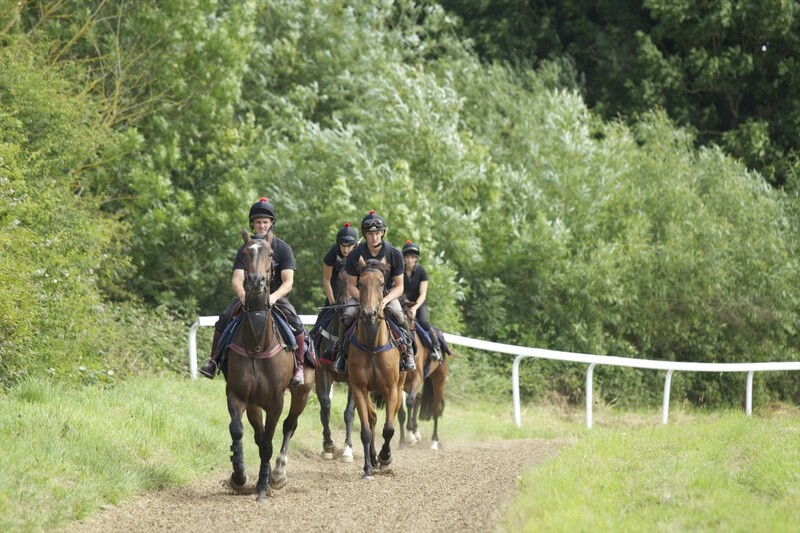 All racehorses need regular outdoor cantering and galloping exercise to maintain their health and fitness. this is an excellent gallop to do stamina work as we can go round as many times as required for individual horses. The woodchip surface is at its best to canter on when wet, and is perfect for young horses to teach them to breathe properly whilst in cantering work, which is vital for racehorses. this gallop is linked to the woodchip gallop as a kind of figure of 8. The Polytrack surface was sourced from Lingfield park racecourse when they resurfaced in 2012. It compiles of sand, wax and rubber. This provides an ideal training surface as it drains very well, and because of its wax content doesn’t freeze in extreme cold weather conditions. on this gallop we do all our fast work. 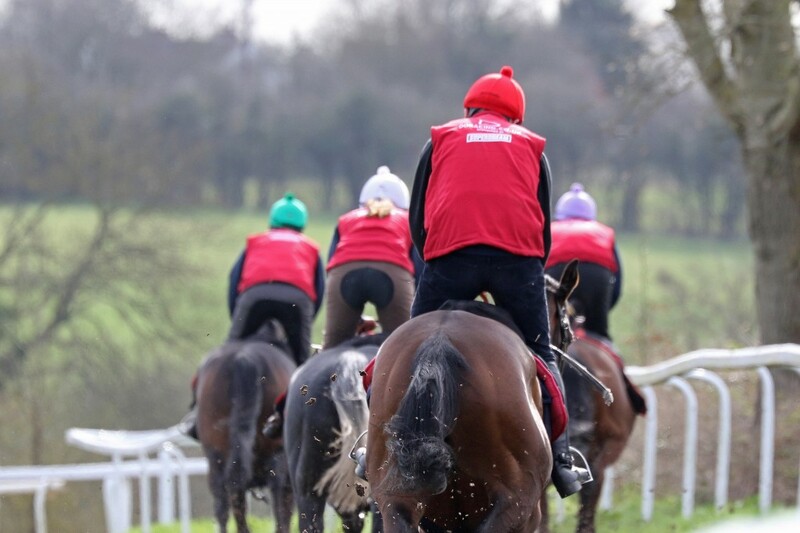 We work horses generally twice a week and find that it is ideal to get their fitness levels to a peak for racing. 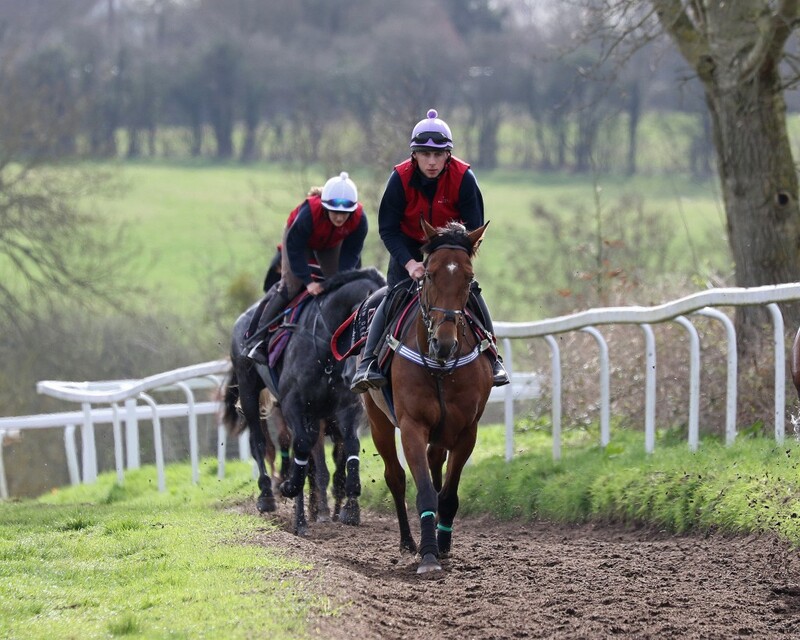 The gallops at Tyre Hill Racing Stables are privately owned which means we have full use of them all year round.